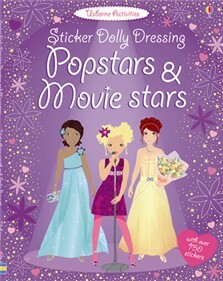 Girls everywhere will love picking the perfect outfits for these glitzy stars in this bumper Sticker Dolly collection. There are over 750 fabulous dresses, costumes, shoes, hats and accessories to choose from to dress the girls across twenty-six glamorous settings and prepare them for stardom. Discover the glittery world of popstars and movie stars in this exciting book. Use the fantastic stickers to dress the stars for photo shoots, award ceremonies and lots, lots more. Popstars and Movie Stars is a lovely and entertaining book for 'little dreamers' as I like to call them :) This is a beautifully illustrated book, and I definitely think every little girl in the world would love this. 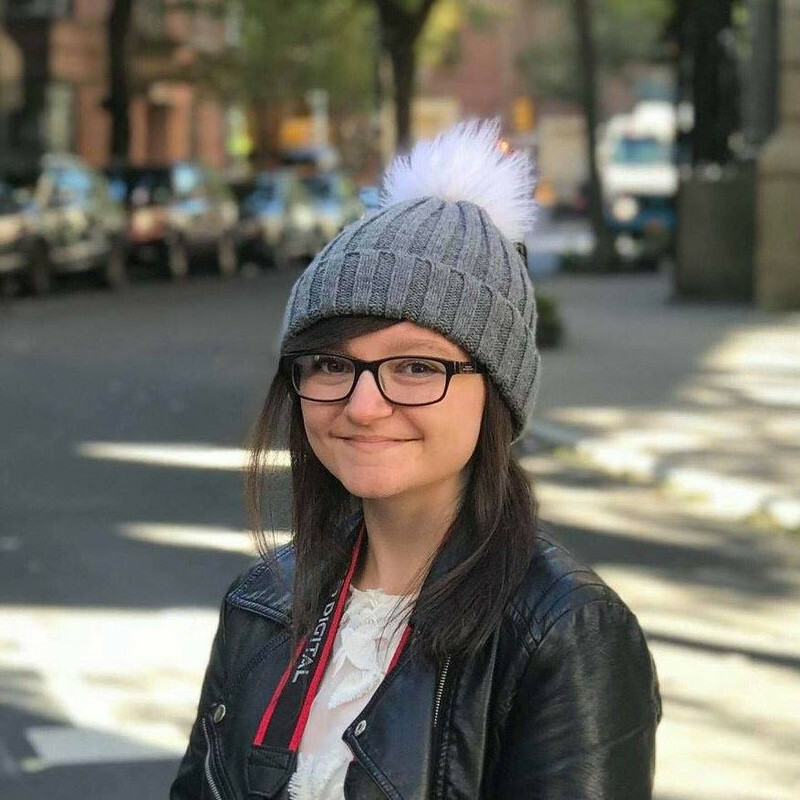 I'm nearly 12 and even I enjoyed it! With a small amount of text on each page, it's very good for children who aren't very confident readers yet. The stickers are easy to peel off so you can have as much fun as you like with this book! I would recommend this book. With over 750 stickers, it proves hours of fun! I definitely recommend this book, to any girls 5-9. 5/5! Awesome post! Love the way you wrote it.